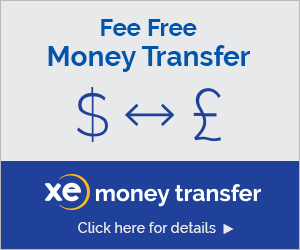 Chat with XE Currency to convert the world’s currencies with trusted live rates. 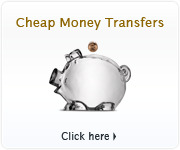 Perfect for business use, shopping, travel, and money transfer needs. 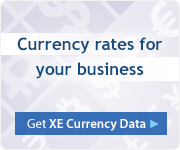 XE’s mid-market rates and precious metals are updated every 60 seconds, ensuring you receive the most accurate calculation. XE’s integration with Facebook lets users ask about live rates and perform conversions for all currencies around the world, reflecting any activity in the markets. "What is one Canadian Dollar in Euros?" "What is 300 US Dollars in Euros?" "What was the Australian Dollar in Swiss Francs on February 9th, 2009 at 7:00 am?" "How much was the Euro in 2002?" The XE Currency App is also available on iPhone, iPad, Android, BlackBerry, BB10, Windows Phone, Windows 8 & XE Currency Converter for Shopify. 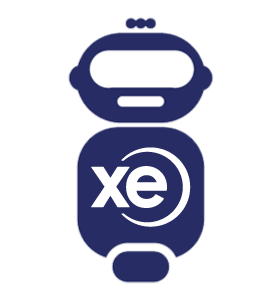 The XE Currency Bot is also available on Alexa, Slack & Google Assistant.